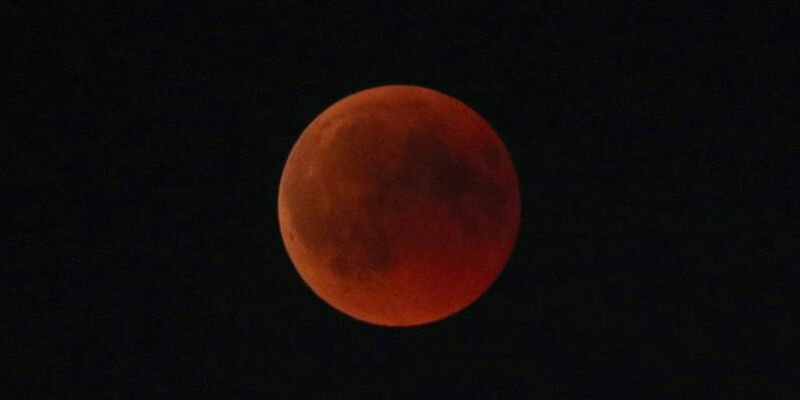 A lunar eclipse is set to see the moon turn red over Irish skies. It will happen in the early hours of tomorrow morning. The so-called 'blood moon' happens when the moon passes into the earth's shadows. Astronomers say this eclipse will be more spectacular because it involves a full moon. A similar event won't take place again for 11 years. "We always tell people this is a very slow moving event totality will last 62 minutes we have an hour before that where the moon is going into the earth's shadow which is fascinating to watch." "We are recommending people to keep checking the sky and just because it looks cloudy at the beginning don't give up, anything can happen with the Irish weather."